Home Blog New Flooring helps you sell your house for more money. Flooring is something sellers often neglect to update when selling their homes. This is a big mistake as buyers will have a bad feeling if the floors in a home are in poor condition just like if the home smells or has poor curb appeal. If you are thinking about putting your house on the market in the next year than you will want it to have a fresh new look. Two of the easiest and most cost effective things you can do are new paint and new flooring. New flooring will make any room look nicer. Flooring is one of the first things people notice when entering a home. Buyers want a home that is move in ready and they will pay for it. What kind of flooring is best? Hardwoods are very popular with buyers but they are also more expensive to install. A great option is Luxury Vinyl flooring as there are so many options available that look almost identical to hardwood or tile. The most important areas for this type of flooring is in the living rooms, hallways, kitchens and bathrooms. Carpeting is still a great option in the bedrooms and the family room. The main thing to avoid when replacing flooring is having multiple types of flooring. Buyers prefer consistency regardless of what type of flooring you choose. Whatever you do don’t let the different flooring types meet in high traffic areas like the entrance way. If you are planning on selling your home you are going to want to replace any old carpeting. Replacing old or stained carpet with new carpeting or even luxury vinyl flooring will help sell your home quicker and for more money than leaving in old carpet. How much more? More than the cost of the flooring you are installing. Look at your home’s furniture and color scheme to help choose your new flooring. 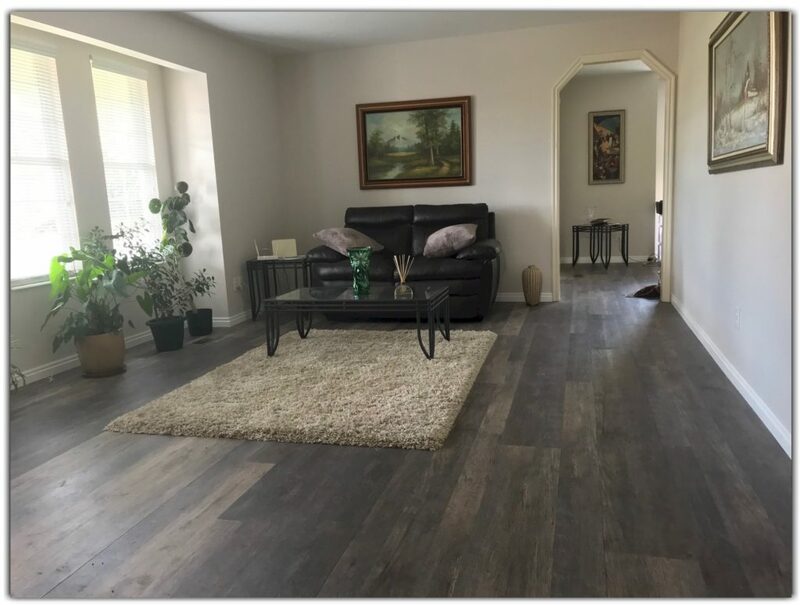 You should have a company like Coventry Flooring come to your home with their mobile showroom so that you can have hundreds of samples and options to choose from. Coventry provides this service for free in metro Denver so that you can make the best decision for your home and budget. Their trained professionals will give you expert advice as well. You will be able to weigh the advantages of different types of flooring for your lifestyle and family.